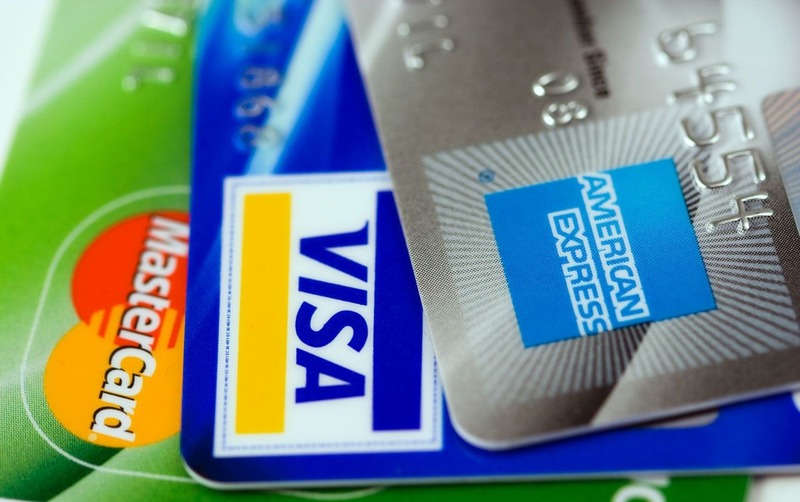 What's the Difference Between a Payment Gateway and a Merchant Account? A payment gateway is a service which allows an online customer to enter payment details, for example by credit or debit card. It is the online equivalent of a physical card terminal that you might use when paying by card in a shop or restaurant. The actual payment details may be entered via the merchant's website or through a secure form provided by the payment gateway. Examples of payment gateways: PayPal, SagePay (in the UK), Stripe, First Data, UTP, WorldPay. A merchant account is a special type of bank account that works behind the scenes to receive debit and credit card payments after a payment has been made through a payment gateway, physical card terminal or a virtual terminal. Examples of merchant account providers: First Data Merchant Services, WorldPay, Card Cutters, UTP. To take credit or debit card payments via website, you effectively need both a payment gateway (to accept the payment details and connect to the payment networks) and a merchant account (to receive the funds). However, some services effectively bundle these two elements together. Some payment gateway services such as PayPal and Stripe are effectively a payment gateway and merchant account combined - you don't need a separate merchant account. Pros: convenient, typically fast to get set up. Cons: tends to be more expensive for all but small merchants, some horror stories of accounts being suspended and money held by the providers with little explanation. Other providers offer payment gateways and merchant accounts as separate products. You can get them from the same provider or from different providers (e.g. a SagePay gateway and a First Data merchant account). Pros: typically cheaper for all but the smallest merchants. Cons: providers can be picky about who they accept and some can take weeks to process an application.